What if Life IS Magic? Sometimes it really doesn’t seem like life is magic at all, like when things don’t go our way. It can really (REALLY) seem like someone else has the power to make our lives better. Sometimes days and days go by when we feel alone, frustrated, and unloved, and no matter how hard we try, we fall right back in the pit of despair. That is, whether life is magic for us or not is a matter of choice. The things that happen have a different impact on different people. How we respond to circumstance is a matter of choice. So what would you do differently if you KNEW that life is magic? That question is what Magical Marketing is all about. We first explore what our Soul wants by asking, “if I can attract anything I desire, and I can, what I truly desire is…” and then we let it all pour out. Sometimes this process of exploring what’s most important to us can feel painful when we’re looking at the impossibility of our desire. And as heart-based business owners, our greatest desire is to attract our most divinely alined Soul Clients. Not attracting the right people to our business just is a real drag. I remember one time at a Strategic Attraction Planning Retreat, I declared that I wanted to uplift and empower millions of people to change the world. It was challenging because I didn’t know how. But just asking and suspending disbelief started moving providence. And long story short, two weeks later Iyanla Vanzant called me for a website and within months she attracted an appearance on Oprah speaking of transformation to millions. So the question I’m leading to here is what do you really want in 2019? Clarifying what you want is the first step to attracting it. That’s why I’m offering a few ways to help you with your Magical Marketing Plan for 2019. First I am hosting a live Soul Client Attraction Playshop on Thursday, December 6, 2018 at 10 am Pacific Time. 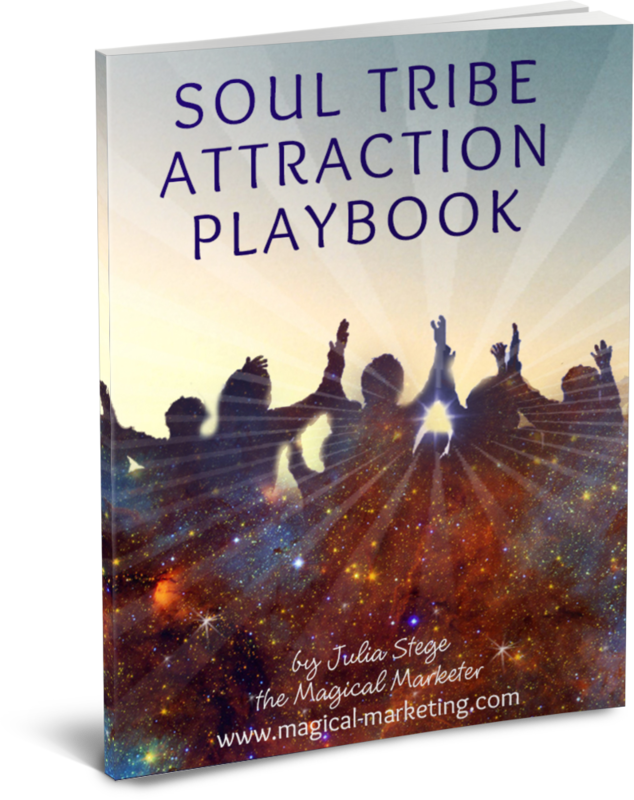 During this special end-of-the-year training I will guide you through the Soul Client Attraction Playbook and help you create your Magical Marketing Plan. With this magical process, 10s of thousands of people across the world have attracted their most perfect customers and partners within days. I will also be offering to do live website reviews during the training so you can know the best next steps to attract your Soul Clients online. Every Monday at 11 am Pacific I host the Magical Marketing Show on my Soul Client Attraction Group on Facebook. It’s a fast growing tribe of like-hearted folks who love to connect. Come on over and join us HERE. 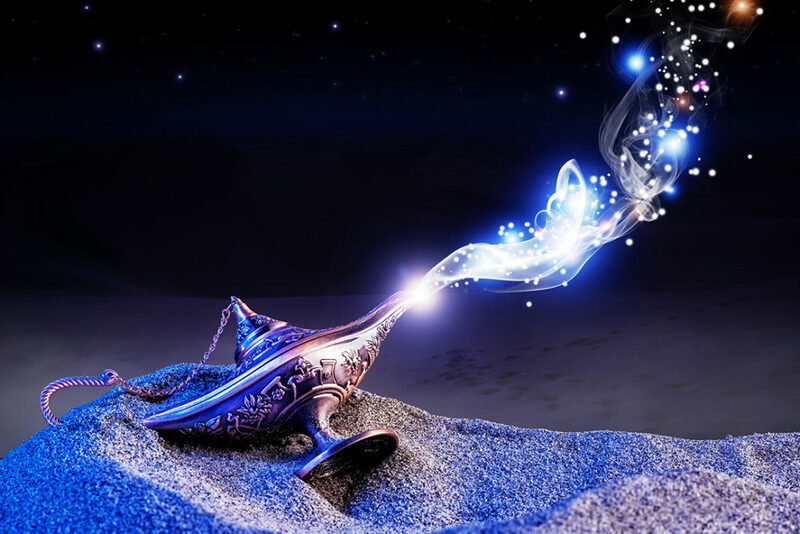 If you know you want private assistance to determine what you are attracting in 2019 and advice on best ways to implement marketing to support your goals, then I invite you to schedule a Magical Strategy Session with me. During this session we will connect and review your marketing and website together and come up with a mini-plan for you Soul Client Attraction Strategy.